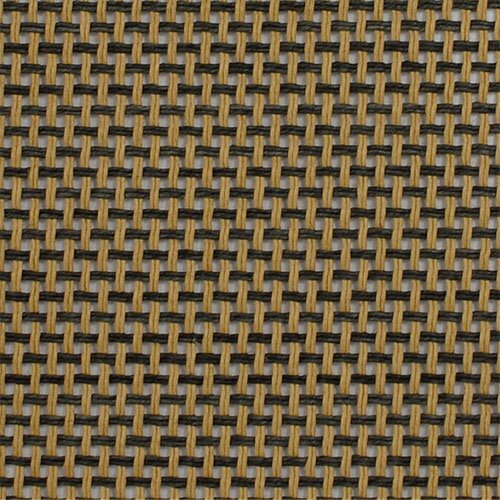 British Style Black and Tan Grill Cloth 32" Wide (Comparable to Marshall® JTM30). Sold by the linear yard. If you buy 1 piece, you will receive a roll that is 32" wide and 36" tall, if you order 2 pieces, you will receive a roll that is 32" wide and 72" tall, and so on.